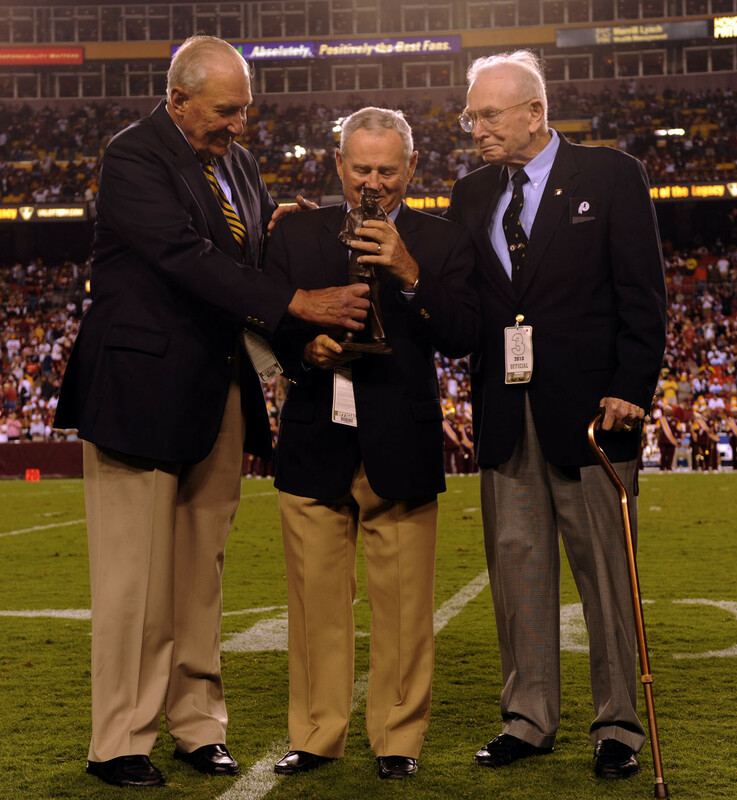 Eddie LeBaron, a long-serving NFL quarterback known as “The Littlest General” thanks to his 5-foot-7 frame and stellar military record as a Marine officer during the Korean War, died Wednesday in Stockton, California. He was 85. 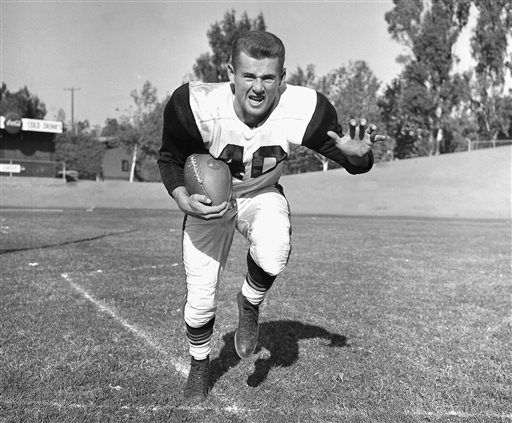 LeBaron earned his commission in 1950 after graduating from the University of the Pacific, where his two-way play (QB on offense, safety on defense) netted him All-America honors as a senior. The LeBaron-led 1949 team went 11-0 and averaged 52 points per game, according to his online bio hosted by the College Football Hall of Fame, where he was enshrined in 1980. I was at a practice session for the College All-Star Game [against the NFL’s Philadelphia Eagles; LeBaron led the amateurs to a 17-7 win]when the Reserves were called up after the outbreak of the Korean conflict. I was commissioned directly and ordered to Quantico for Basic School; I arrived a bit late after being permitted to play in the game. But I quickly learned there were a lot of similarities between the way the Marine Corps trained its people and the way football coaches ran their training camps. LeBaron learned on the job and performed with distinction, especially during a battle for Hill 673, part of the terrain of Korea’s infamous “Punchbowl” battlefield. He earned a Bronze Star for leading a rifle platoon during the fight, taking over after its commander had fallen, according to a write-up honoring his 2008 introduction into the Marine Corps Sports Hall of Fame. He moved to the Inactive Reserves after the war and played 11 seasons with the Washington Redskins and, starting in 1960, with the expansion Dallas Cowboys, under rookie head coach Tom Landry. After racking up 13,399 yards and four Pro Bowl trips, LeBaron went on to serve as general manager of the Falcons (1977-1982) and later as a lawyer, retiring in 1997. He received the Lone Sailor Award in 2010, an honor presented by the U.S. Navy Memorial to sea-service veterans who found success in their post-service careers.